Is your goal to make the lights look great or to make the band look great? If his/her response is “What’s the difference?” Do NOT hire him/her. The only correct response is: to make the Band look great. In the last year we were at to 3 different shows at 3 different venues where the lighting looked cool,. but the band looked like… well you couldn’t see them. In one case the band was in control of the lighting (by virtue of asking the sound guy to turn off the stage lights) and they set up their own disaster. 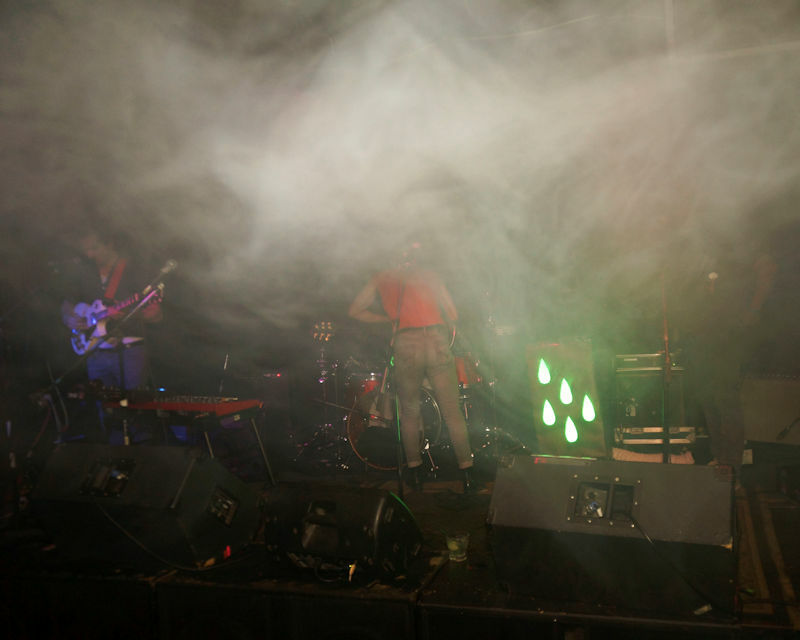 See Why We Hate Smoke Machines. 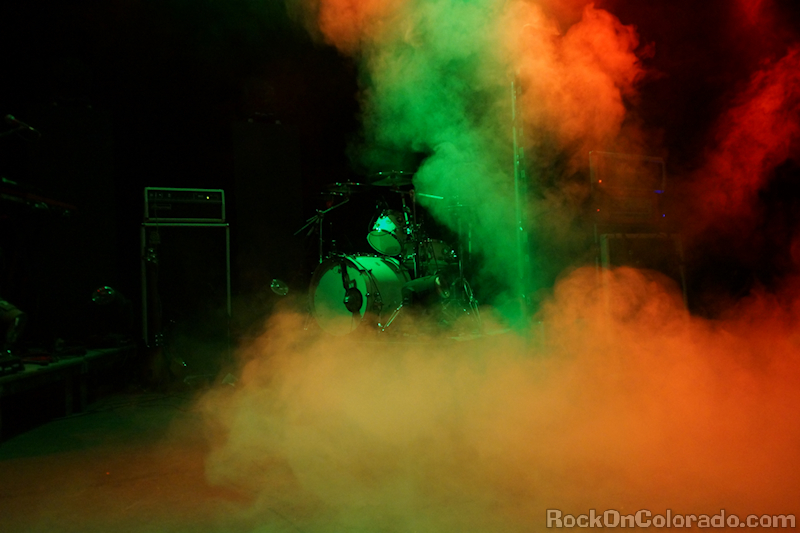 In the other 2 cases the band had clearly hired a professional lighting engineer who abused the smoke machine in order to make the lights look cool, and managed to completely obscure the band. As a concert photographer, I found this frustrating, as I could not get good photos of the band. But it’s not just about getting good photos. It’s about giving the audience a good show. A great show happens when the audience connects with the band. Not just the sounds of the music, but also with the visual show and most importantly they need to connect with the band members. Eye contact is crucial. Seeing the expressions on the faces of the musicians, watching them interact, seeing how much fun the band it having helps the audience also have fun. If there’s no visual contact with the band, they might as well not even be there. The club could just play an audio track and put on a light show. If the lighting guy or gal isn’t making the band look their best, why even hire him/her? It’s not all about the light show, it’s all about the band.